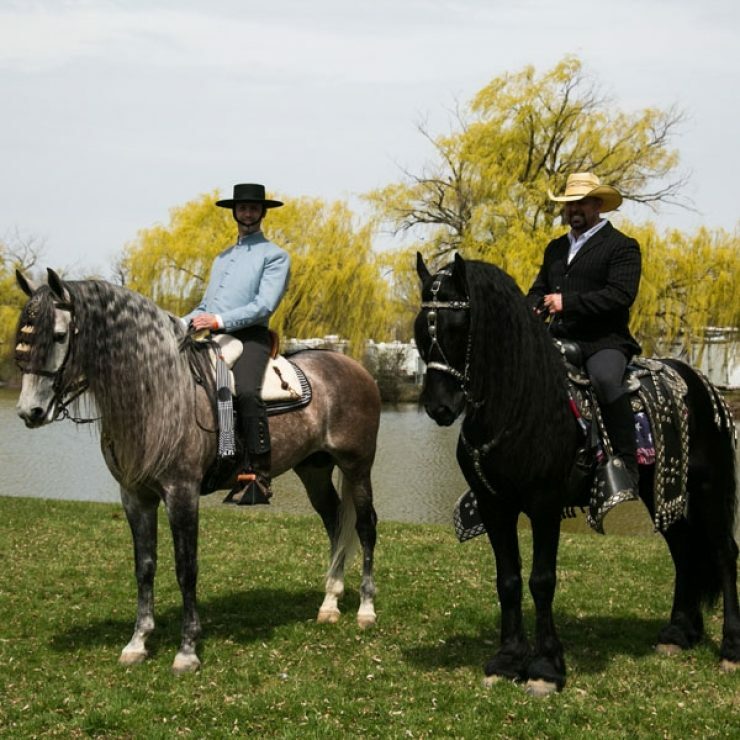 The Wisconsin Horse Council (WHC), owners of the Midwest Horse Fair, is a group of individuals who as a team support and promote equine activities and industries in the state of Wisconsin. The WHC’s mission is to support current equine activities within the state, educate all equestrians on the latest information related to the horse industry, and proactively map the future growth and development of all things equine-related in Wisconsin. 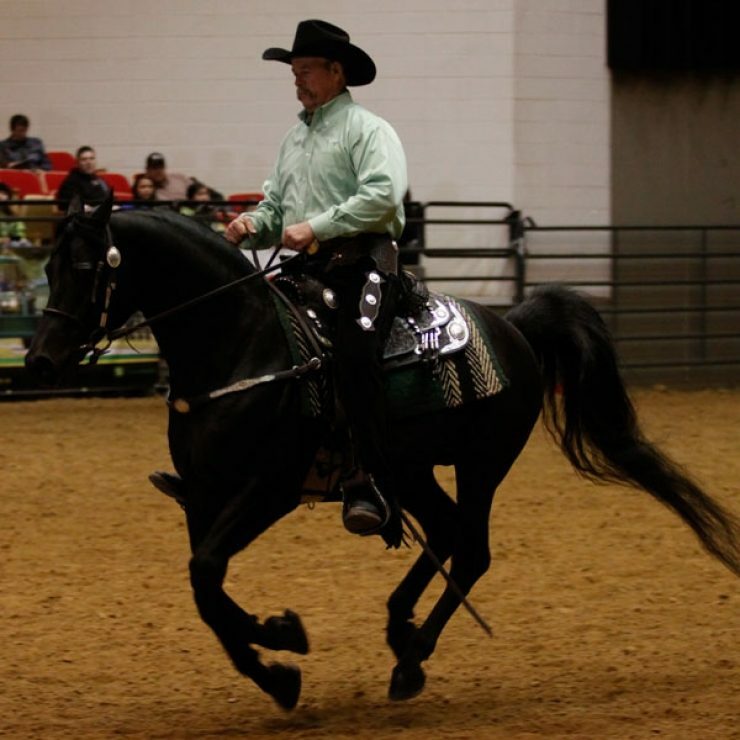 The Midwest Horse Fair is the primary generator of funds for the WHC. 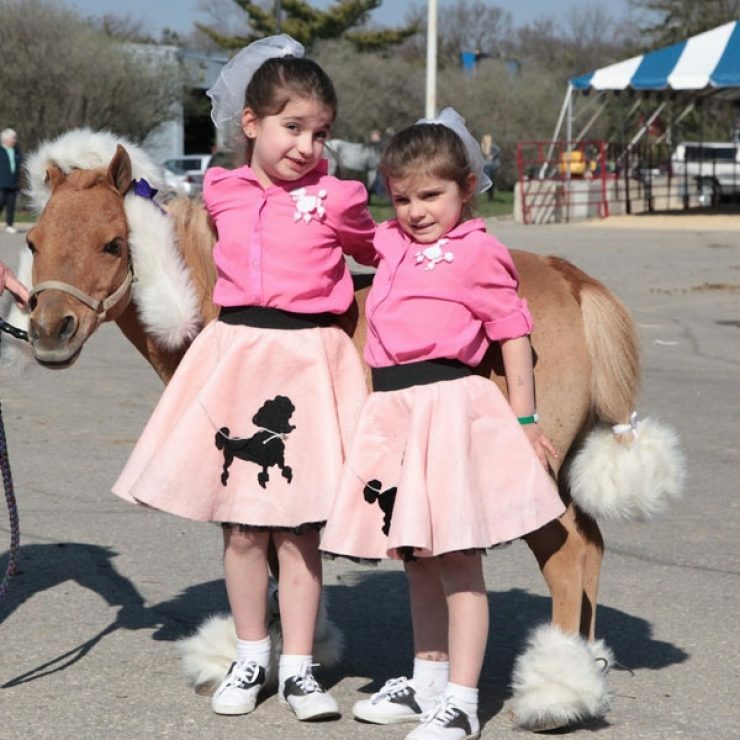 The 41st Annual Midwest Horse Fair!